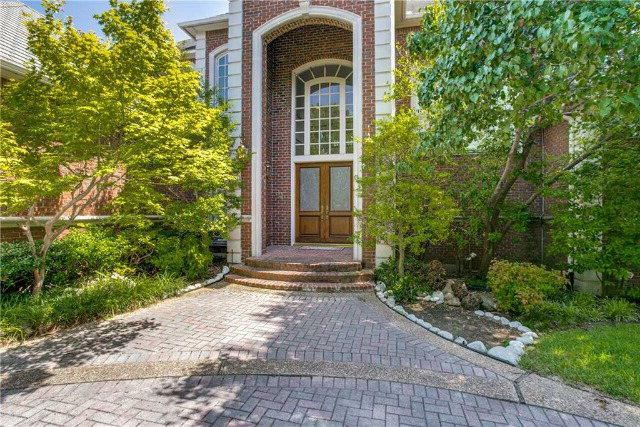 Fantastic opportunity on sought after street in Preston Hollow. 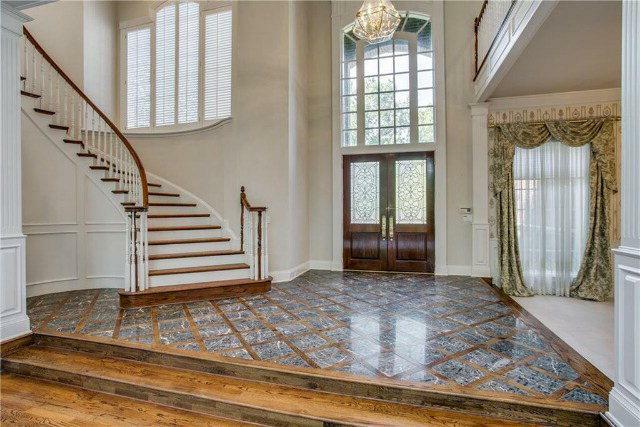 Enter the two story entry with grand staircase, large two story formal living area w floor to ceiling windows & Fireplace. 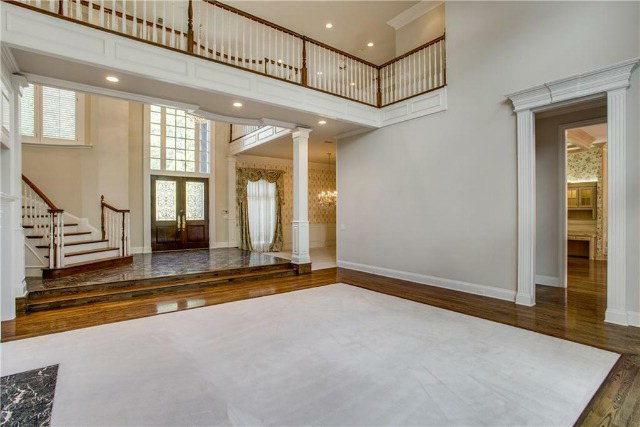 Formal dining w butlers pantry, large open kitchen, island & breakfast nook overlooking backyard. Second living area w wet bar, built-ins & fireplace. 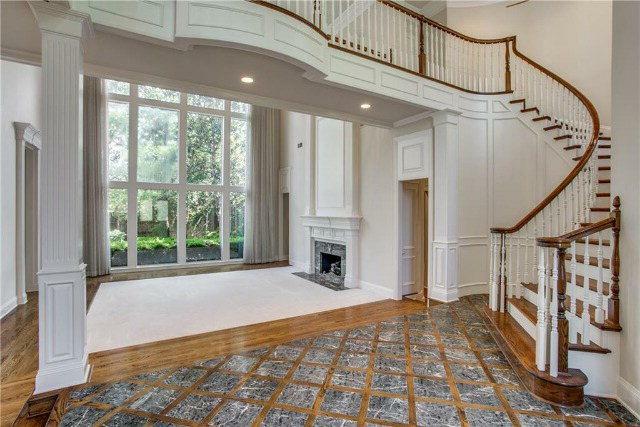 Large master suite w FP, master bath w dual vanities, garden tub, shower & walk in closet. Handsome study next to master. Additional guest bed-bath down. 3 additional bedrooms up and 2 baths. Large 3rd living area w built ins and second staircase. 3 car garage.